Leonard’s friendship with Sheldon (Jim Parsons, left) is put to the test when he returns from the North Sea, on a special THE BIG BANG THEORY, immediately following the season premiere, Thursday, Sept. 26 (8:31 – 9:01 PM, ET/PT) on the CBS Television Network. 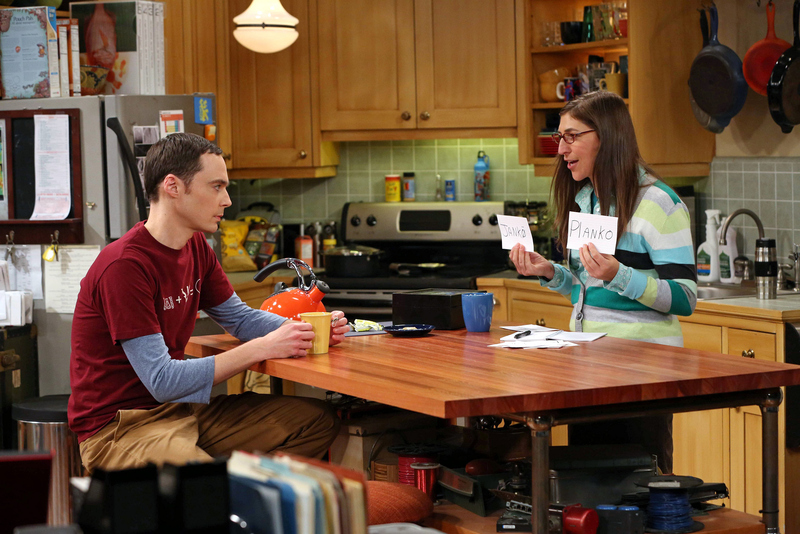 Also pictured: Mayim Bialik Photo: Michael Yarish/Warner Bros. ©2013 Warner Bros. Television. All Rights Reserved.